October 1991. 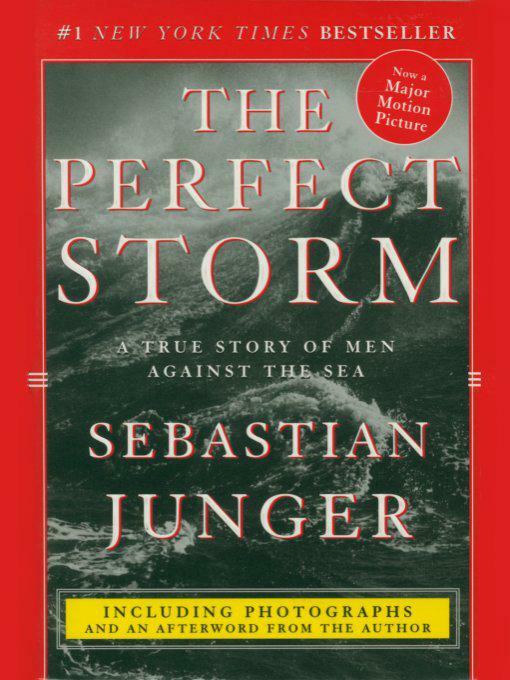 It was “the perfect storm”—a tempest that may happen only once in a century—a nor’easter created by so rare a combination of factors that it could not possibly have been worse. Creating waves ten stories high and winds of 120 miles an hour, the storm whipped the sea to inconceivable levels few people on Earth have ever witnessed. Few, except the six-man crew of the Andrea Gail, a commercial fishing boat tragically headed towards its hellish center.